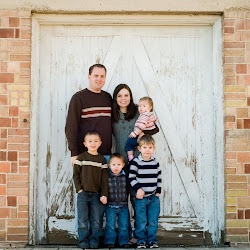 Every Christmas Eve, we give our kids one gift to open. They each get a new book. Even James and I give each other a book. Why? you ask. Well, we want our kids to love books and reading. And, after a lot of thought, we realized that one way to instill a love of books is to establish fun traditions involving reading and books, thus the Christmas Eve tradition was born. Books are important to me. I love books. I mean, I really love books. After reading a book, I feel like I have a whole new set of friends. The characters in a book are more than just characters, they become real people to me. I spent many happy hours reading as a child, a teenager, and now an adult. Not only are they entertaining, but you can learn so much from them, even fiction books. I like to read the Little Women series by Louisa May Alcott over and over again, because it teaches me how to be a good mom and how to raise amazing kids. Books are magical, and I want our kids to feel the same way about them. Since we love books so much, and Christmas is coming up, I thought I'd share some of our favorites with you, and you can share your favorites with me:) We have lots and lots and lots of books, and these are the ones that are most requested for me to read. And as an adult, I enjoy them too. I bought the libray bound edition of this book from Barnes and Noble, so instead of a paperback, we have a nice hardcover copy. 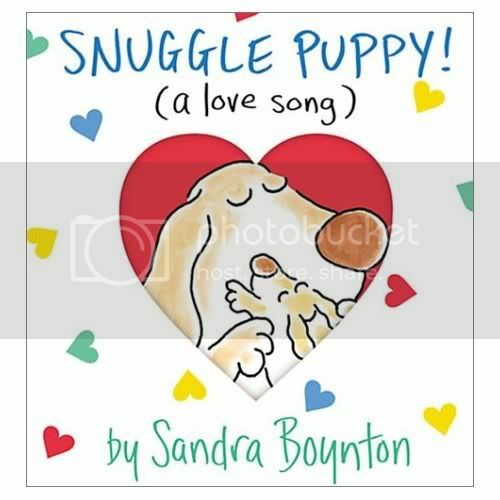 My friend, Anna, told me about this book, and we all LOVE it. It's a lot of fun. My parents bought this book for Matthew when he was a baby, and it's still a hit. It's well loved and I don't think we'll ever get tired of this one. 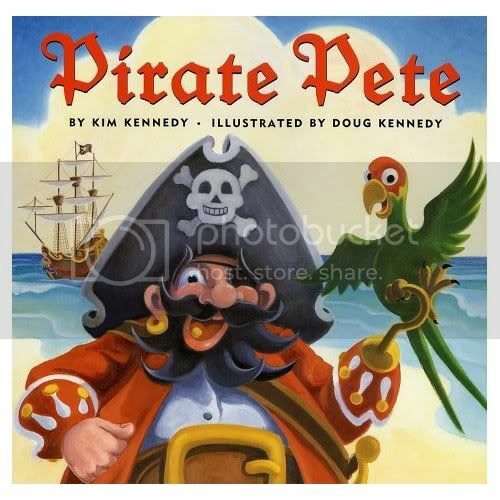 This is a fun advnture book with great illustrations. The little boys in your house will love it. 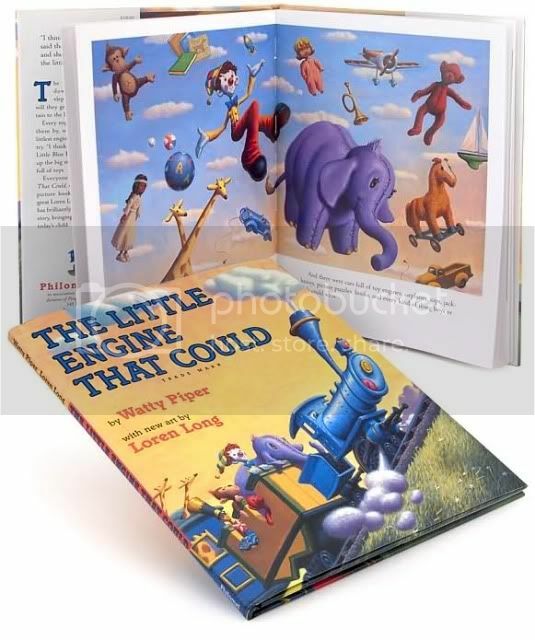 Who doesn't love the story of the Little Engine That Could? And, this one has simply gorgeous illustrations. We love it. 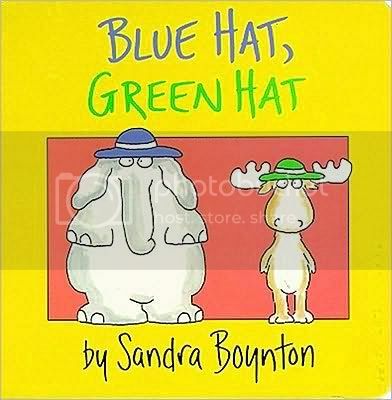 Suggle Puppy and Blue Hat, Green Hat (below) are two more of our favorite Sandra Boynton books. 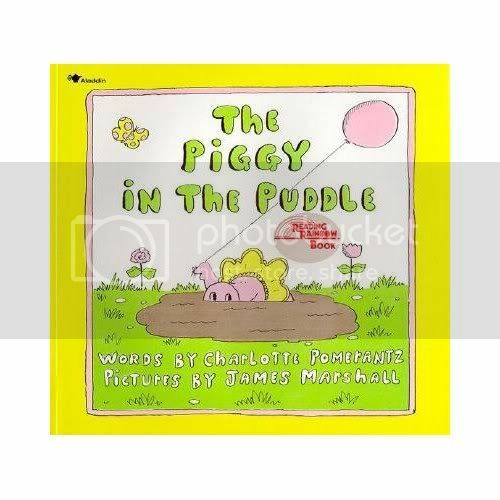 The Piggy in the Puddle is a fun book to read out loud. My younger sister loved it when she was a little girl. She would check it out from the library over and over again. I think it spent the better part of five years at our house :) My mom bought it for our boys a couple of years ago, and they love it, too. 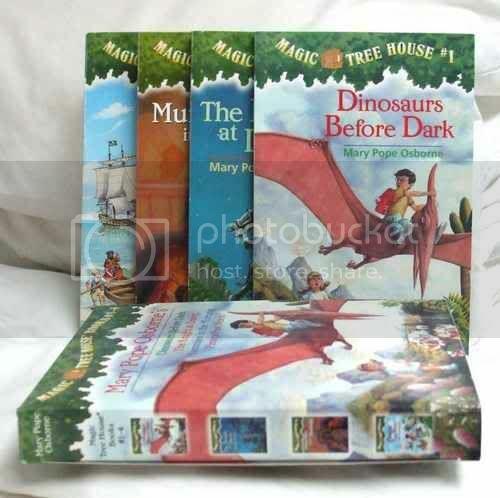 The Magic Treehouse books are great for beginner readers. Matthew started reading them last year, as a kindergartner and I think they're terrific. 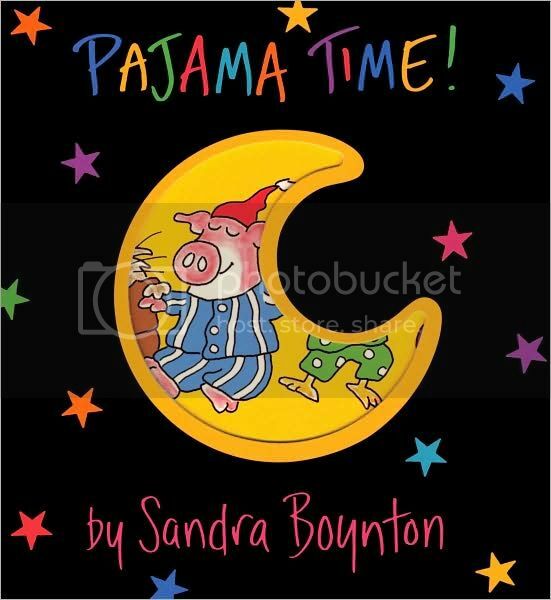 Their simple plots make it easy for young readers to follow and their magical adventures are a lot of fun. So, what children's books do you love? 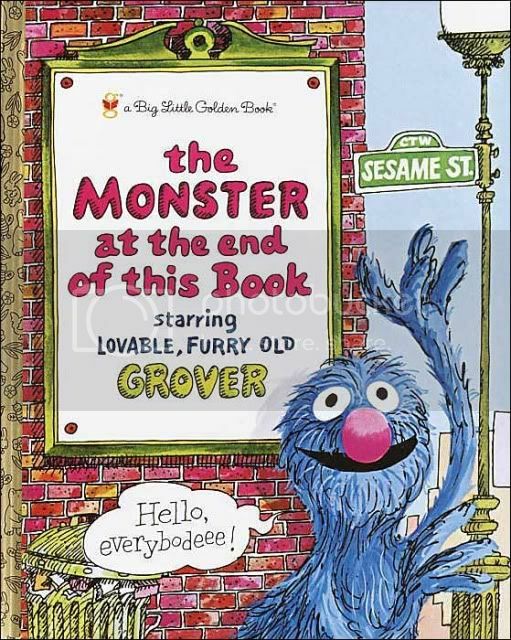 "The monster at the end of this book" is one of my all time favorites for little kids. Glad to see your kids are enjoying it too. I love that idea of getting a book for christmas eve. My kids get Pj's but they are starting to get too big for that. We may just copy you. Thanks for all of the fun and cute ideas. i love those golden books. so classic.